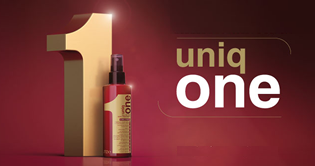 Uniq One is the revolutionary new product from Revlon that offers TEN benefits for your hair in ONE bottle! 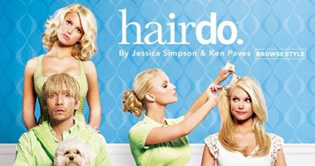 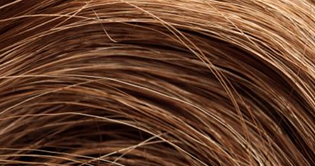 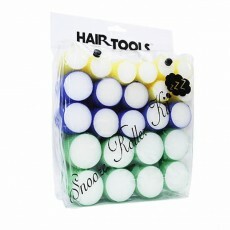 IMAGE clip in hair extensions are made from the highest quality Remy human hair - get the hottest looks today. 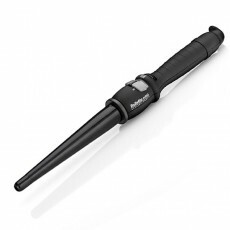 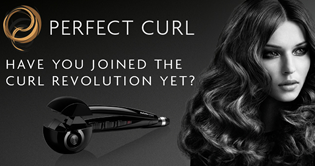 The Babyliss Professional Perfect Curl is the award winning salon-only hair curler, create amazing curls easily. 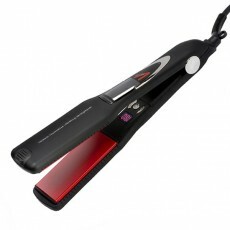 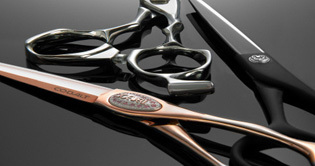 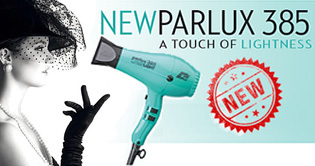 SalonEasy.com is one of the UK's largest independent hair and beauty suppliers, stocking all the brands you love. 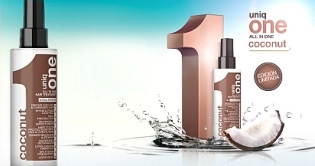 With new products arriving daily and all your current favourites at the lowest prices, helping you feel beautiful is our passion. 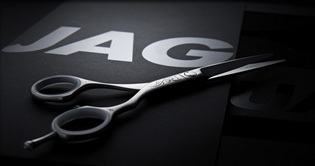 Remember, most of the products we sell are not available on the high street, meaning you can get salon professional results in your own home!